Free Shipping Included! 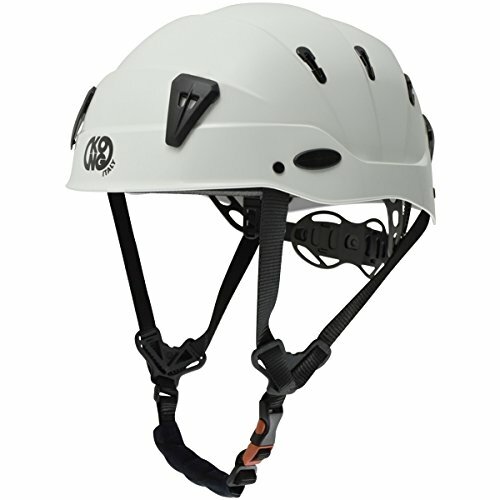 Kong SPIN Helmet White ANSI by KONG USA at Wildly World. MPN: 99720AW00KK. Hurry! Limited time offer. Offer valid only while supplies last. Equipped with 4 durable clips for mounting headlamps. UNI Size, just 385g!